Top Five 4G Smartphones Under ₹10,000 - AndroGuider | One Stop For The Techy You! At first, Xiaomi is the top smartphones seller in India. 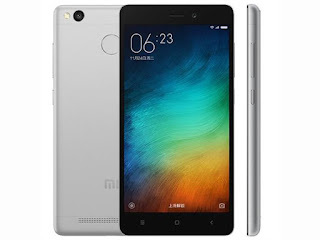 As we know best budget smartphone comes from Xiaomi. 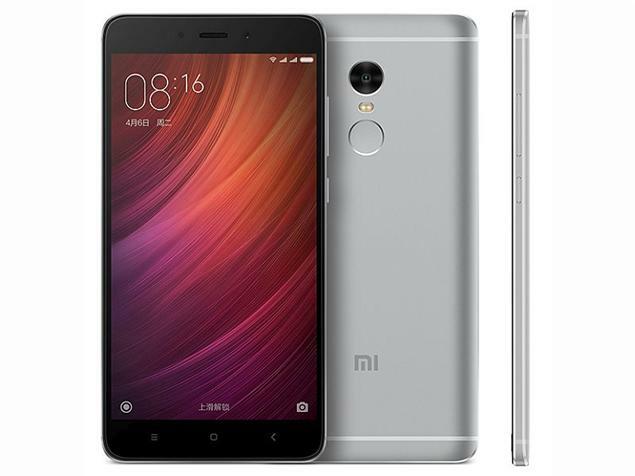 The latest smartphone from Xiaomi is the Redmi Note 4. The features of the smartphone are, It has 5.5-inch screen and 2.0 Ghz octa-core 625SoC Snapdragon processor. Also, has a 13-megapixel rear camera and 5 megapixels of front camera. Note 4 has the highest battery backup coming from 4100mAh battery power. Note 4 comes in with Hybrid SIM slot and fingerprint sensor is on the back. This device runs on Android Marshmallow and It comes with 3 variants 2GB 32GB, 3GB 32GB & 4GB 64GB and price is Rs.9,999, rs10,999 & rs11,999. You can buy from Flipkart. The 2GB variant falls under the 10000 price bracket. There's another great company Lenovo in this price range. 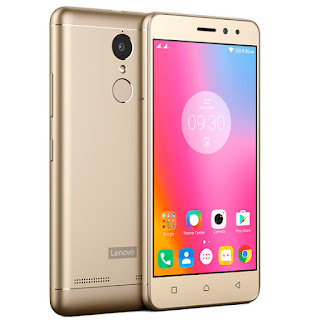 Lenovo has many budget smartphones but best one is the new Lenovo K6 Power. The features of this smartphone sits to be having a 5-inch screen and is powered by 1.4 GHz Qualcomm Snapdragon 430 SoC. It's camera quality is better than the Redmi Note 4, K6 Power has a 13MP rear camera and 8MP of front facing camera. Battery is of 4000mAh that lasts all day. This smartphone packs with 3GB of RAM and 32GB of internal storage. It's also a Hybrid SIM slot phone. Fingerprint comes on back & K6 Power runs on Android Marshmallow and It also comes in 2 variant 3GB 32GB & 4GB 32GB and price is Rs.9,999 & rs10,999. You can buy from Flipkart. Redmi 3s prime is another budget smartphone that usually remains out of stock and flash sales lasts only for a minute so you better be fast when you're going to buy this one. 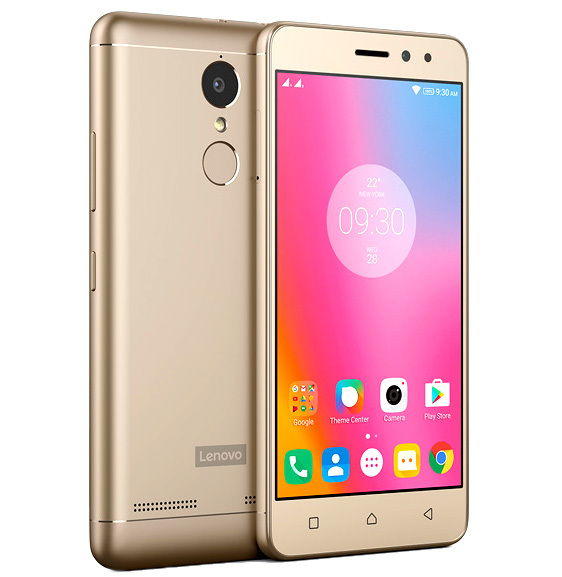 The features of this smartphone are, 5-inch HD screen and has 1.4Ghz Octa-core, Snapdragon 430 SoC. 3S prime has 13MP rear camera and 5MP selfie camera. The fingerprint is on a back and it's also a Hybrid SIM slot. It runs on Android Marshmallow. Price rs 8,999. You can buy from Flipkart. 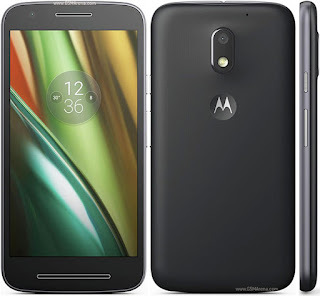 Lenovo Moto is also famous for some budget smartphones with it's recent lineup. The best among them sits to be the Moto G4 Play which has 1.2 GHz Qualcomm Snapdragon 410 Quad-core processor. It has 5-inch HD screen and this phone has also a very great camera, 8MP back and 5MPfront facing camera. 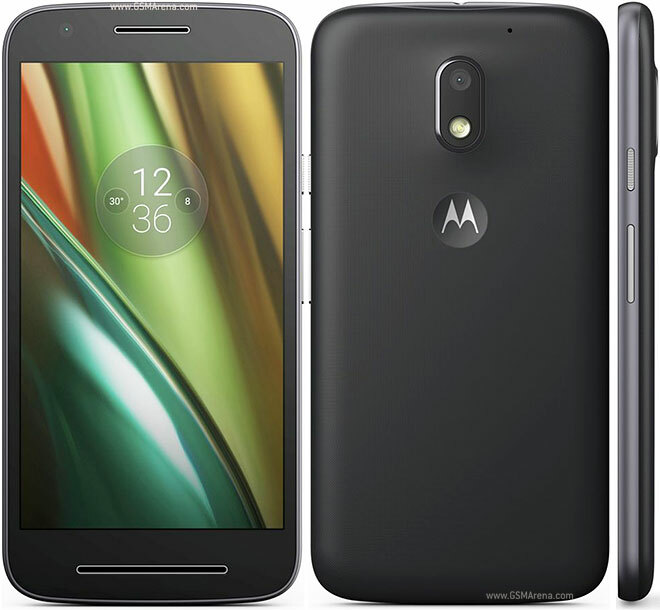 Moto G4 Play comes with 2GB of RAM & 16GB of internal storage it's not a Hybrid SIM Slot. The only department where is lacks is the battery capacity which is 2800mAh which might not last a full day. 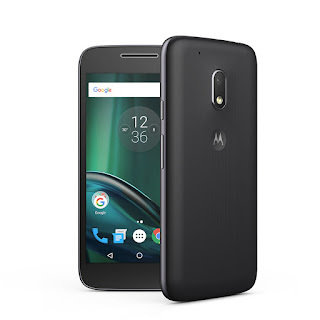 Moto G4 Play runs on Android Marshmallow and Nougat update for this phone is slated to arrive in June so this is the plus point. Best thing about this device is that it has stock android with some very useful moto features. The price of this smartphone is Rs.8,999. You can buy from Amazon.